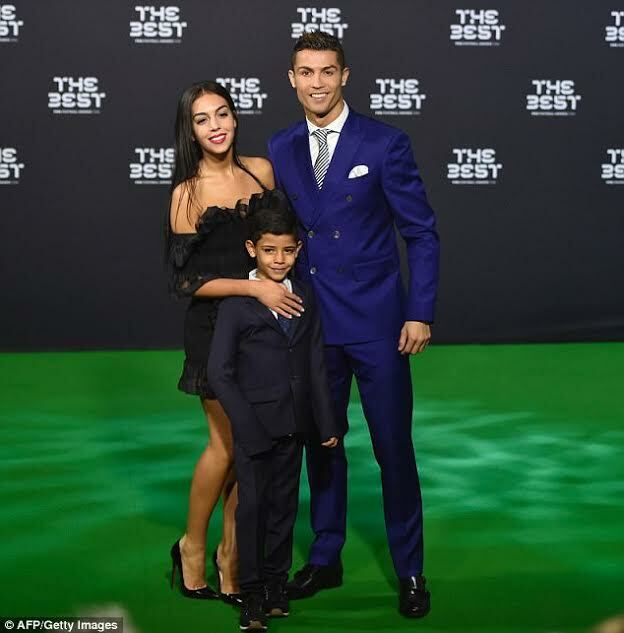 Real Madrid football star, Cristiano Ronaldo, has reportedly become the father of surrogate twins. According to Portuguese TV channel SIC, who described the news as 'a secret', the children, a boy and a girl, named Eva and Mateo, were born last week Thursday. 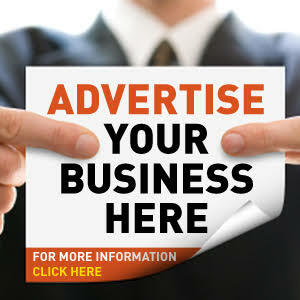 Although, in March 2017, a UK newspaper reported that Ronaldo was due to become the father of twin boys. 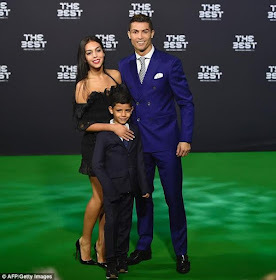 Ronaldo, who is presently dating Spanish model Georgina Rodriguez, has a six-year-old son, Cristiano Ronaldo Jr, who is rumoured to have been born by a surrogate mother also.